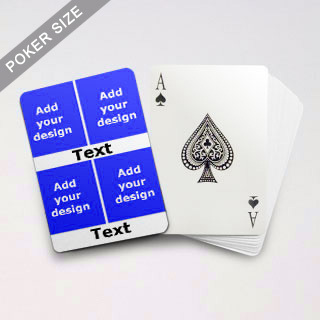 This deck allows you to insert 4 different images at the back with 2 text messages. It is available in both smooth or linen finish. Smooth finish adopts a 300 gsm card stock with completely non-transparent core. Linen finish using 310 gsm Frenh card with black core is the preferred choice of casions for its super durability.